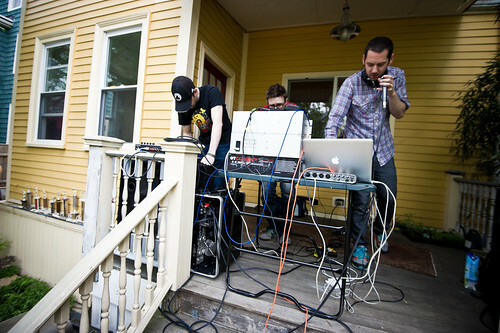 How f*ing awesome was Porchfest??!! It was THIS awesome. Congratulations to all involved. Another reminder about how much Somerville is killing it. I got lost in the city that day, catching as much as I could all afternoon. Met some great people, and heard a wide variety of music. Above you see Black Circuit. You can catch the rest of my photos over here.